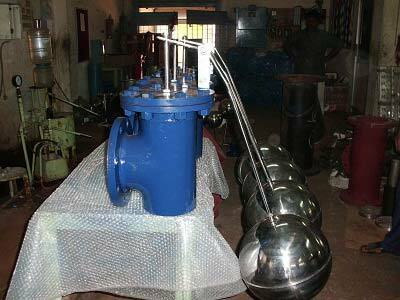 We are manufacturer and exporter of Ball Float Valves which will be used in the process vessels and tanks, to maintain the Low and High levels. Our Products are widely accepted in the international Market mainly Chemicals, Petrochemical, Power, Refinery, Bulk Drugs and Pharma, Sugar, Food and Brewerages, Defence, Automobile, Water and Waste Water Treatment Projects. Temp Upto 300 deg C.